Pro wrestling fans from all around the globe have an opportunity to get up close and personal with the biggest stars in Ring of Honor and New Japan Pro-Wrestling with Meet & Greet experiences at the G1 Supercard Festival of Honor on Friday, April 5th at Madison Square Garden’s Hulu Theater in New York City. Individual tickets for the Meet & Greet sessions, which include an exclusive G1 Supercard 8x10 autographed by the talent and a personal photo for ticket holders only, are on sale now. Tickets for each Meet & Greet will be available in limited quantities, so purchase early and don’t miss out! This online pre-sale will end Tuesday, April 2 at 5pm ET. While Meet & Greet tickets will be available on-site at the Festival, ordering in advance guarantees you will meet selected talent as quantities are limited for each. Also on sale now is an extremely limited quantity of VIP Fast Pass tickets. A VIP Fast Pass ticket allows you to meet all 30+ of the advertised talent and skip every line! The VIP Fast Pass also includes entry into the Festival! 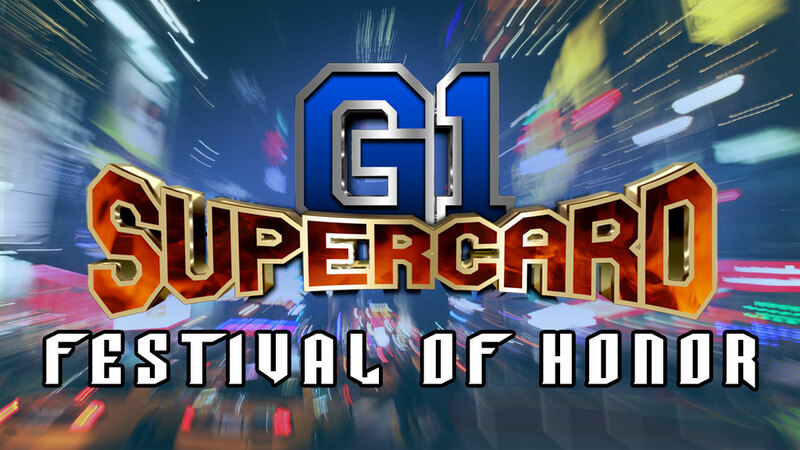 Taking place the day before the historic G1 Supercard at sold-out Madison Square Garden, G1 Supercard Festival of Honor is a once-in-a-lifetime event that provides fans with the ultimate ROH/NJPW experience. 10:00am: Doors officially open to all fans. All VIP Fast Pass tickets can be picked up at the Information Booth located in the Lobby. Your VIP Fast Pass will get you to the head of the line at all Meet and Greets. All Meet and Greets (limit of 1 of each) are also included in this limited ticket. 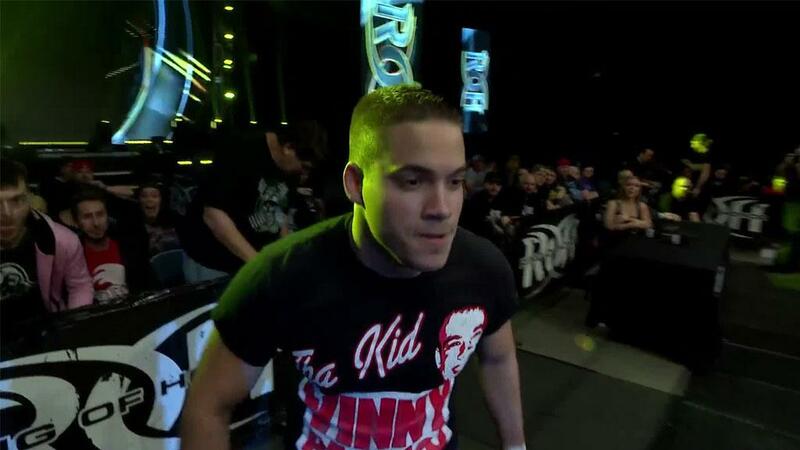 Meet and Greet prices include an exclusive G1 Supercard 8x10 autographed by talent and a personal photo for ticket holders only with your favorite star or team. Please visit ROHTickets.com for prices and info.